You may require some advice for this type of chair. Please ring or contact us. 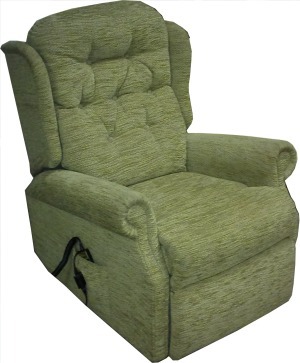 Our friendly advice will direct you to the chair which meets all your requirements. 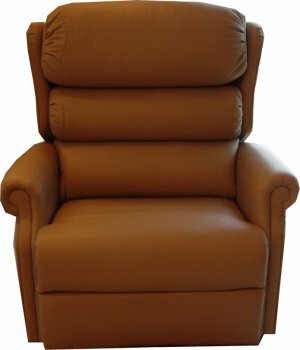 Our showroom probably has the largest stock of riser chairs in the North West. 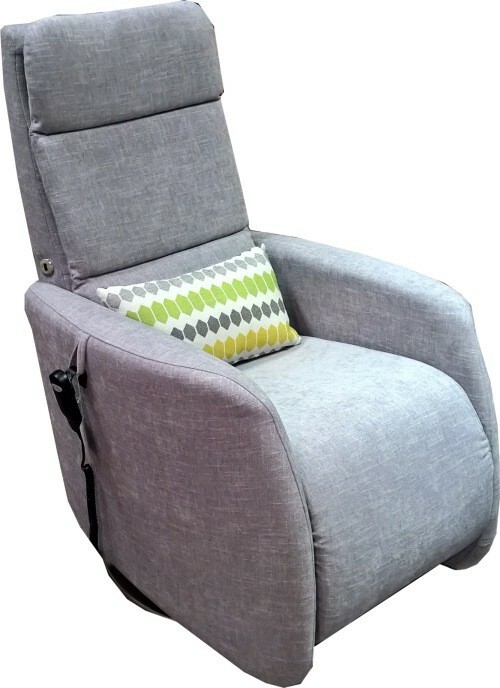 All available for immediate delivery, or choose your own specification chair made to order. 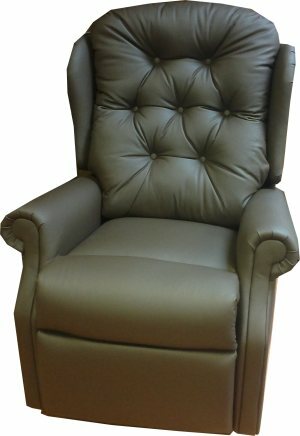 We stock many Fabric and Leather chairs. Also available in contract waterproof fabrics for use in the NHS and nursing homes. 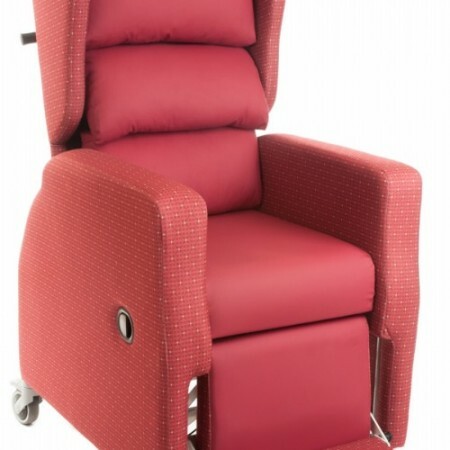 For more specialist requirements we cater for pressure management issues, and transportation chairs for clients with limited mobility. Chair dimensions are very important. 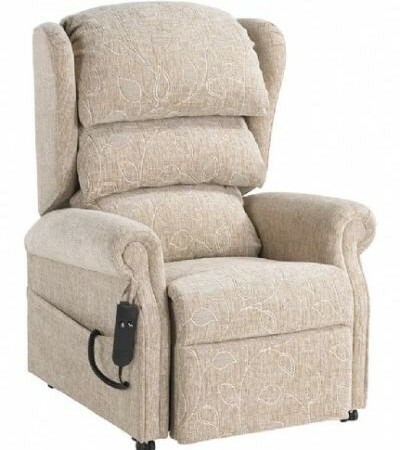 From petite chairs to wider seat requirements, and Bariatric needs, we have a chair to suit most Clients needs. Most importantly, we are here to ask answer any questions. 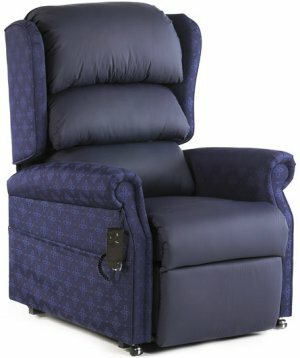 Home Demonstrations play an important part of our business, and we will demonstrate these chairs right across the UK. All Chairs below are available for immediate delivery. Call us today on 01254 399 400 for expert friendly advice.